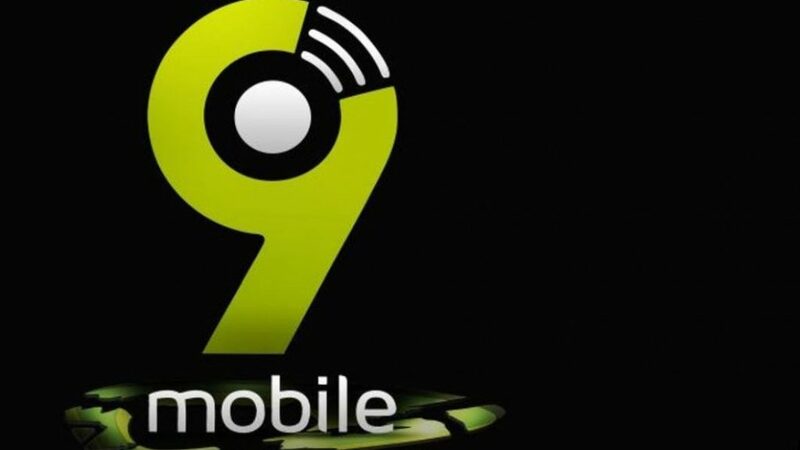 The Nigerian Communications Commission, NCC says it is committed to a legitimate process in the attempt to sale 9mobile to a preferred bidder today. 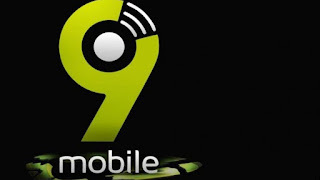 This is coming at the heels of a strong warning by one of the shareholders of Emerging Markets Telecommunications Service (EMTS), Spectrum Wireless Communications Limited, that 9mobile returns the $35 million invested in 2009 with the profit realised, before the company could be sold. The management of Spectrum Wireless yesterday told Vanguard that it would stop the planned sale of 9Mobile pending when the money it invested has been paid back. The company solicitors, J.A. Achimogu & Co and Dr. Reuben Atabo & Co, said their client- Spectrum Wireless and three others invested about $100 million in Etisalat(now 9mobile) in 2009, which the firm used to expand its infrastructure base, “and as we speak, no return on investment has come to anyone of us”. Atabo particularly expressed displeasure that the protracted $1.2 billion syndicated loan facilitated by United Capital for Etisalat was shrouded in secrecy, stressing that some investors were not regarded in the entire process. “When the problem arose, most of the directors abandoned the telecommunications firm because they never put their money into it. It got to the stage that no audited account was prepared for us to see. Everything about the loan and Etisalat was shrouded in secrecy. 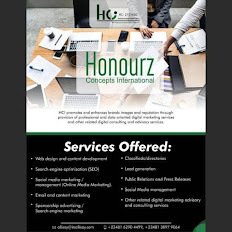 “Our investment should be adequately recognised. No money has been returned to Spectrum Wireless since 2009 and now they are bringing in new cronies to acquire 9mobile again. I think Etisalat Nigeria’s board should be seriously investigated,” Atabo said. He added that “We wrote several letters to the NCC on the matter, but they claimed they were investigating and still nothing came out of it before now.” He said the action of United Capital, which is fronting for the lending banks, did not take into consideration other stakeholders in EMTS, especially, the non-bank investors. He maintained that Spectrum Wireless wanted its money back, as it was not only the banks that invested in Etisalat. A Lagos High Court sitting in Ikoyi, had on Friday last week sacked the interim board appointed by United Capital Trustees Limited, the receiver-manager appointed by the consortium of 13 banks which lent 9mobile (formerly Etisalat Nigeria) $1.2 billion for giving false information that earlier empowered it to appoint the board. According to the solicitors, the decision of the court would pave the way for more inclusive discussions with all the shareholders and investors of EMTS to reach a broad-based resolution on the future of the company that would give due consideration to the interests of all stakeholders. United Capital Trustees Limited has said it would appeal the judgement saying that it would go ahead with the sale. However, solicitors, J.A. Achimogu and Co and Dr. Reuben Atabo and Co.,acting on behalf of Spectrum Wireless has warned that any institution or company that transacts business for the purpose of sale or acquisition of EMTS or 9mobile, does so at their own risk.